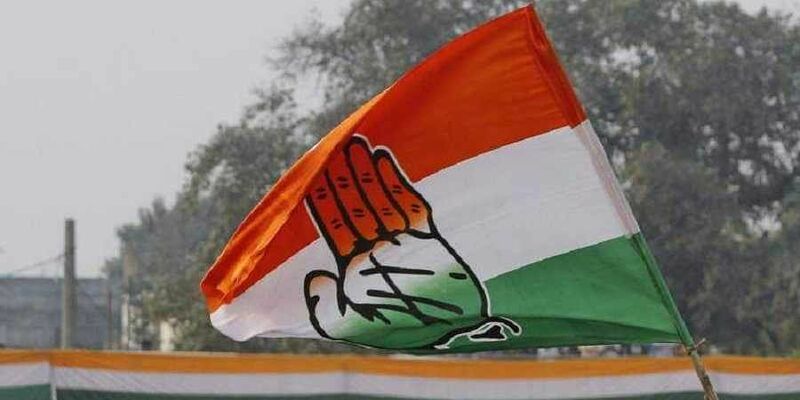 A Congress campaign meeting at Achampet in Nagarkurnool district on Friday encountered a hiccup as the stage from which some leaders were speaking from collapsed. HYDERABAD: A Congress campaign meeting at Achampet in Nagarkurnool district on Friday encountered a hiccup as the stage from which some leaders were speaking from collapsed. Fortunately, none of the leaders, or the crowd, was harmed in the incident. Senior party leaders such as TPCC campaign committee chief Bhatti Vikramarka, its star campaigner and yesteryear filmstar Vijayshanthi, Nagarkurnool MP Nandi Yellaiah were present at the meeting. However, it may be noted that while the stage collapse created flutter among the crowd for some time, the meeting resumed almost immediately. It may be recalled that TPCC campaign committee launched its campaign a few days ago and has been touring erstwhile Mahboobnagar district since then. After campaigning in Devarakhadara, Kothakota, Atmakur, Maktal, Kollapur and other areas, it reached Achampet on Friday.